Can I refill the colour ink cartridge for the Sylus Photo 890 printer? Do you deliver Epson 890 ink cartridges to Thailand? We only deliver to locations within the UK. Cartridge Save aim to save you money on every Epson 890 ink cartridge. 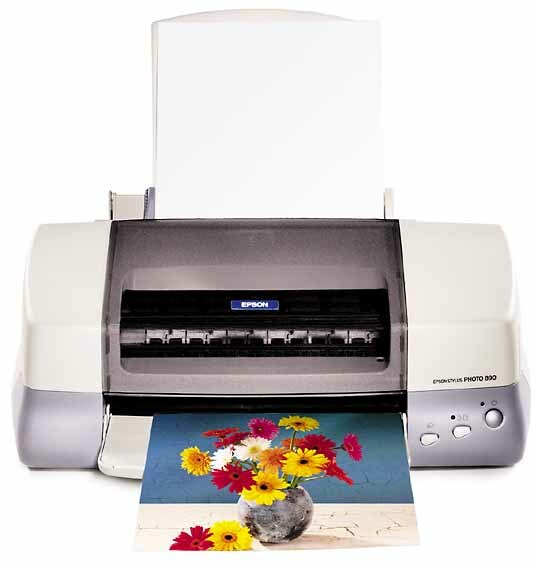 At some time your Epson 890 will use all of your printer ink, and when it finally happens you'll find that purchasing Epson 890 ink is often seriously expensive. However, you don't need to fret about paying the high prices you'll get on the main street because here at Cartridge Save you can find all the Epson 890 cartridges you will ever want at really competitive prices. Start to save cash on your ink by ordering with Cartridge Save! You don't need to pay the high cost of a 890 original cartridge or 890 compatible ink in the high street when you can save a pile of money shopping with Cartridge Save. Have utter confidence by ordering your Stylus Photo 890 ink cartridges from us because each one is protected by a cast iron money back guarantee. Bear in mind that each order also comes with free delivery, most likely arriving at your address on the following working day!